A remarkable life of courage, stamina and achievement – this summary taken from the records of the Caulfield Grammar School (previously the Malvern Memorial Grammar School when Thomas was a student there) pretty much points to Thomas’ character, and his dedication to survival and high achievement. 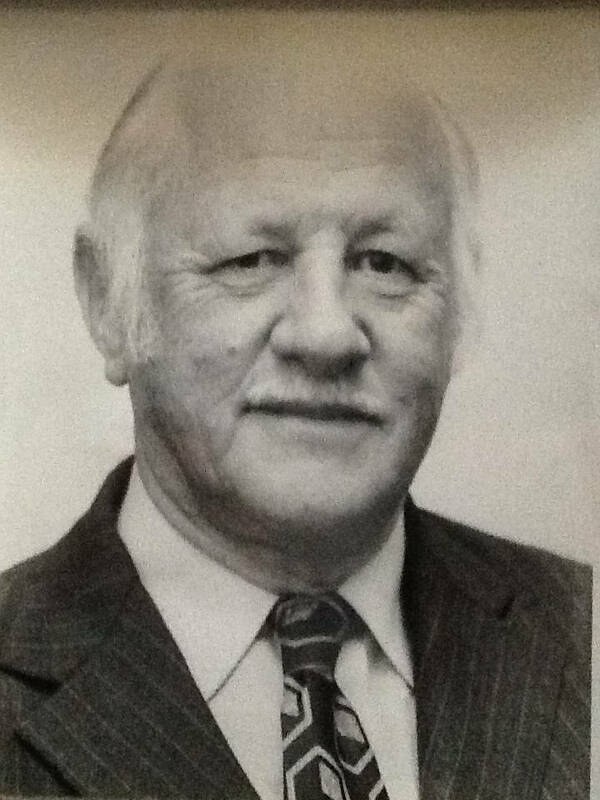 Colonel Thomas Alfred Milton (Mick) Boulter QC (1928–32 MMGS) – Solicitor, Barrister, Queens Counsel (1966), Judge of the District Court of NSW (1973–83), President North Shore Historical Society (1968–83), Chairman of the Donbank Museum Trust (1977–83), AIF (1940–46), CMF (1946–62) Colonel, GOC1 (Int) Lt.Col Eastern Command (1959–61), recipient of the Military Medal for Bravery in the Field (1942). No doubt the peak of Thomas’ life in the community was his appointment as a Judge of The NSW District Court, but his outstanding military career which in a very real sense involved low and high points, with his capture and imprisonment by the German Army in Greece, then his escape and flight to safety is a story of movie making potential. Thomas wrote three letters back to his family describing in a rather matter of fact manner what was in reality a set of hair-raising experiences from the time of his escape. We present these letters as an attachment below. The military record in regard to the awarding of his Military Medal is also shown below. A further essay on Thomas’ life is understood to be in current (2014) preparation by one of his close relatives, and we expect to be able to present this in due course.Thomas was the brother of Mrs Nancy Black who also features on this Honours page.